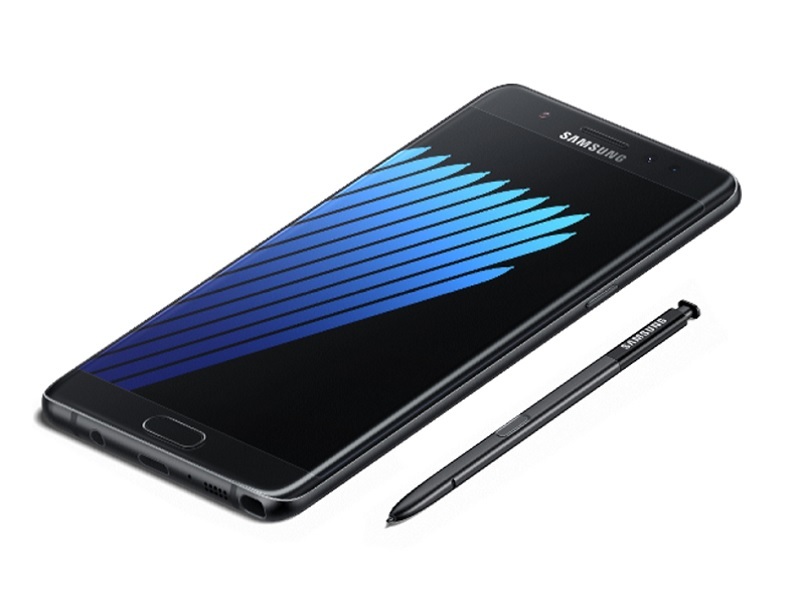 Samsung Singapore set to disable remaining 5% Galaxy Note 7 handsets - Playfuldroid! Samsung Singapore has confirmed that the company will be rolling out a new OTA update to the remaining 5% Galaxy Note 7 users in Singapore, which will disable the device from charging past 0%. This no doubt, will be one of the final measure taken by the Korean company to coerce the remaining 5% users into exchanging or refunding their current Galaxy Note 7 unit. According to the official source, this update will be rolled out on December 28th next week so for those still holding on to one of this nearly extincted unit, do back up the device as soon as possible before the stated dateline. And yes, like most other Galaxy Note 7 users, prepare to bid a final farewell to it – I had already did mine.